While house prices are seen to fascinate the general public and the press in equal measure, they are not the best indicator of the health of the UK property market. Consumer confidence when buying and selling property is actually better measured by mortgage lending. The latest figures from the Council of Mortgage Lenders (CML) show that we're taking out more home loans now than at any point during the last nine years - securing 2% more money in January 2017 when compared to January 2016. Although there has been a fall in buy-to-let lending, there has been a surge in successful applications from first-time buyers and those remortgaging - powered by some of the lowest mortgage rates since records began. Described as 'super low' rates and with some excellent loan-to-value products available, the upwards lending trend looks set to continue this year. Home buyers in North West London looking for the best mortgage deals are being invited to make an appointment with independent financial advisor Jane Bacchus, who works out of estate agent London Residential's Camden Town office. The benefits of using an independent financial advisor over going to your High Street bank direct or using a website comparison site are compelling - you can read the reasons here, as well as requesting an appointment with Jane. 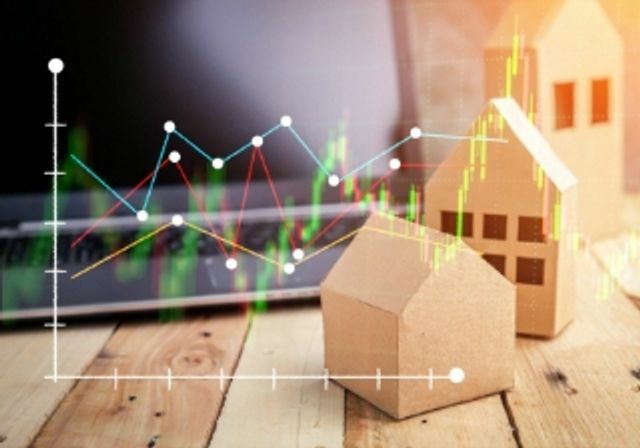 The latest data from CML has revealed that gross mortgage lending reached £18.9bn in January - hitting the highest levels seen for a January since 2008.